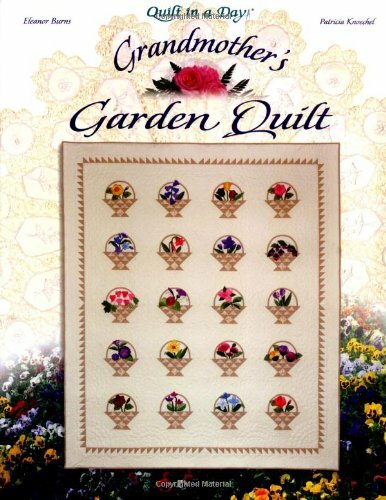 Egg Money Quilts "Garden Walk"
In Grandmother's Garden Quilt Eleanor Burns updates a stunning 1928 Nancy Page quilt design with easy applique methods, and introduces her new "Anniversary Floral" fabric line from Benartex. 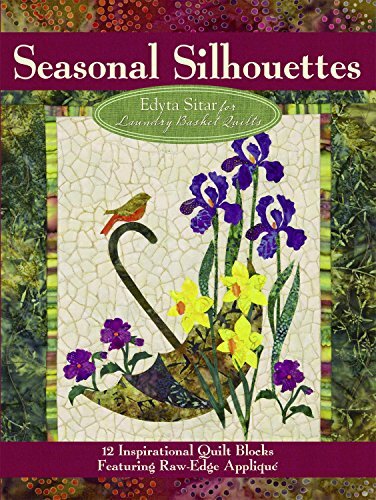 Patterns include a twenty block basket quilt with applique flowers, five wallhanging designs, and a pansy pin. Finishing instructions include lattice and solid block techniques.Patterns include:Crocus, Fuchsia, Rose, Harebell, Poppy, Pansy,Trillium, Bleeding Heart, Tiger Lily, Japanese Balloon Flower, Canterbury Bells, Shooting Star, Jonquil, Bluet, Morning Glory, Tulip, Zinnia, One Block Wallhanging, Four Easy Baskets Wallhanging, Small Basket Wallhanging, Salvage Sally Wallhanging, French Bouquest Wallhanging, Patty's Flowers Pot Wallhanging. Quilt In A Day Geese In The Garden Eleanor Burns Pattern has lots of honking going on over. Use quilt in a days tried and true method for making quick and easy flying geese patches that compliment cheerful applique posies. Slip under the covers in easy breezy style. 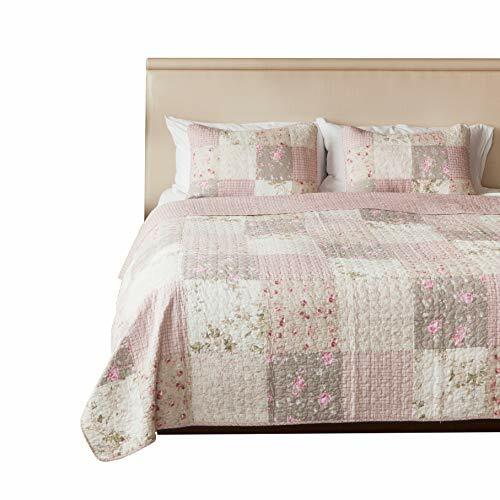 With soft stripes and beautiful details, this gorgeous lightweight quilt is a popular choice for warmer seasons and also a favorite for home or cottage year round. 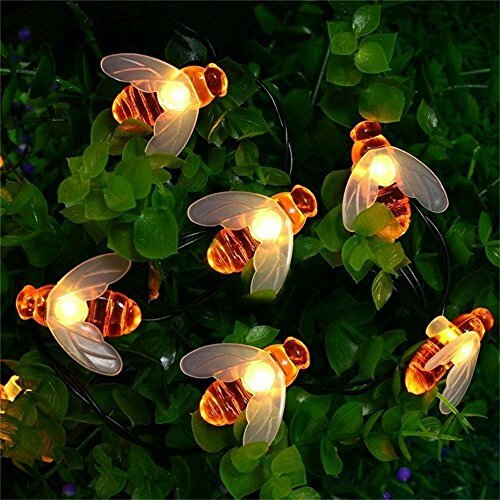 Bring your flower garden indoors! This pattern is perfect for fat eighths and scraps. The seams lock for a perfectly flat, matched center. 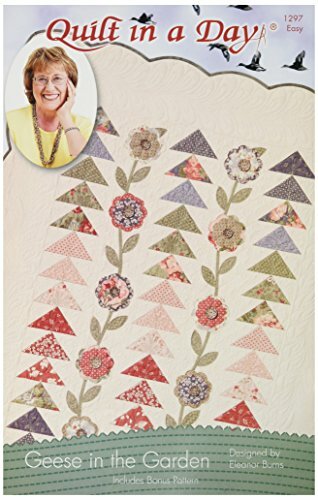 For those who enjoy appliquA, add fussy cut single flowers or clusters to your quilt. 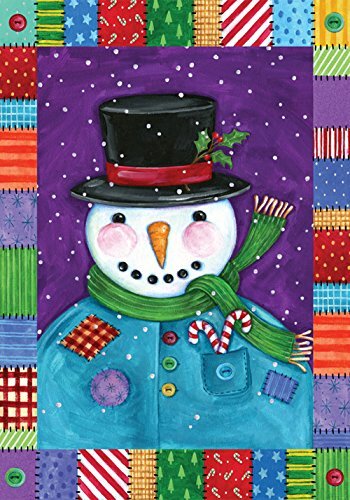 The book takes you step by step through the directions with full-color pictures, and includes yardage and cutting charts with guidance on fabric selection. 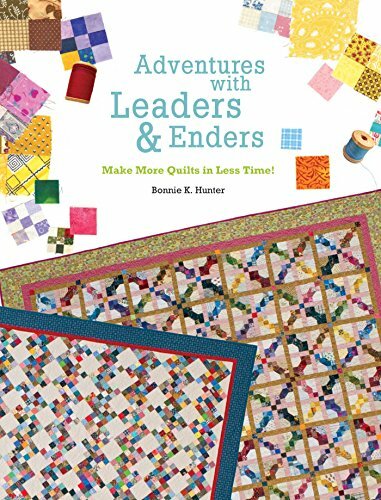 Adventures with Leaders & Enders: Make More Quilts in Less Time! What if you could piece quilts even faster, work on more than one quilt simultaneously and save money, fabric and thread all at the same time? Bonnie K. Hunter will show you how to put the concept of Leaders & Enders to work quickly and easily, expanding your creativity, and upping your productivity all at the same time. If you have ever found yourself paralyzed by your stash, overwhelmed by scraps you just can't bear to toss out, arm yourself with a new rotary blade for your cutter, make yourself a cup of tea and start reading. 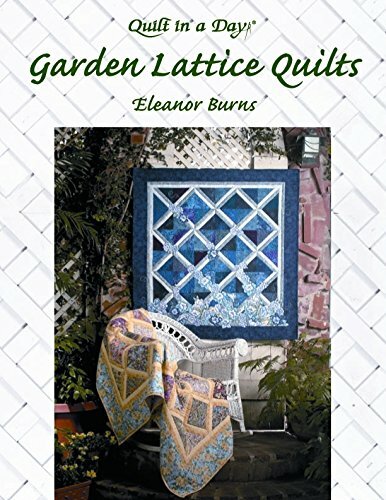 This book is not only full of beautiful scrap quilts that can be made in between the lines of other sewing, but also contains many ideas for getting your ever burgeoning scrap stash under control, into useable sized pieces that work well with one another, and ready to be sewn into quilts you've always wanted to make. Bonnie K. Hunter has done it again! 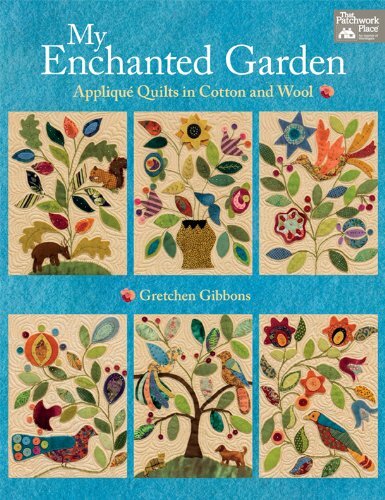 Shopping Results for "Quilts In The Garden"